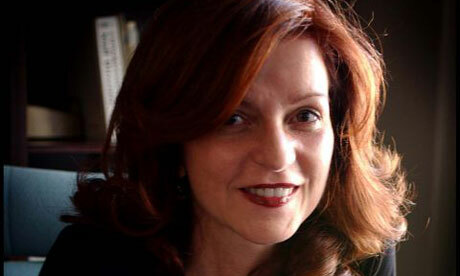 NYT columnist Maureen Dowd's support for women and equality in politics ends -- when the women are Republicans! Dowd has filed her nails and filed her Sunday column, newsroom sources tell the DRUDGE REPORT, and the fur is set to fly against "Republican Mean Girls." "Jan, Meg, Carly, Sharron, Linda, Michele, Queen Bee Sarah and sweet wannabe Christine -- have co-opted and ratcheted up the disgust with the status quo that originally buoyed Barack Obama," writes Dowd. "Whether they're mistreating the help or belittling the president's manhood, making snide comments about a rival's hair or ripping an opponent for spending money on a men's fashion show, the Mean Girls have replaced Hope with Spite and Cool with Cold." Dowd celebrates the shattering of one of the last remaining glass ceilings with 700 words. The victorious Republicans are "grown-up versions of those teenage tormentors who would steal your boyfriend, spray-paint your locker and, just for good measure, spread rumors that you were pregnant." Sisterhood for the flaming redhead ends at the ballot box!